Penedes wine...Tasting the best of Catalonia. A breeze tumbles across the Mediterranean Sea, rollicking across the top of white and blue breakers as it races onshore. It swirls about buildings along the coast before launching itself inland, where it finally comes to rest amid the tranquil, fruitful vines of the Penedés wine country. Family-owned wineries speckle the rolling hills of Penedés, connected by country roads that act as portals into an intriguing and delicious world of wine. Cavas. Merlots. Cabernets. Garnatxas. Samso. Chardonnay. Malvasia de Sitges. The Penedés Valley has them all, ready for your sense of adventure and your discerning (or not-so-discerning) palate. Along with the rich flavors of Penedés' wines, you'll experience the rustic strength of Catalonian cuisine. Hearty, grilled meats will add another dimension to your perception of Catalonia's food and drink. What warms the Penedés plate is as enticing as what fills the cup. Let the golden Spanish sun warm you. Stand amid the grapes as you both take a deep breath of the Mediterranean breeze. Grab a glass, accept a pour and lose yourself in the complexities of one of Spain's lesser-known wine regions. While the Romans were busy settling in Spain, building homes and public space, something a little different took place in the Penedés region. 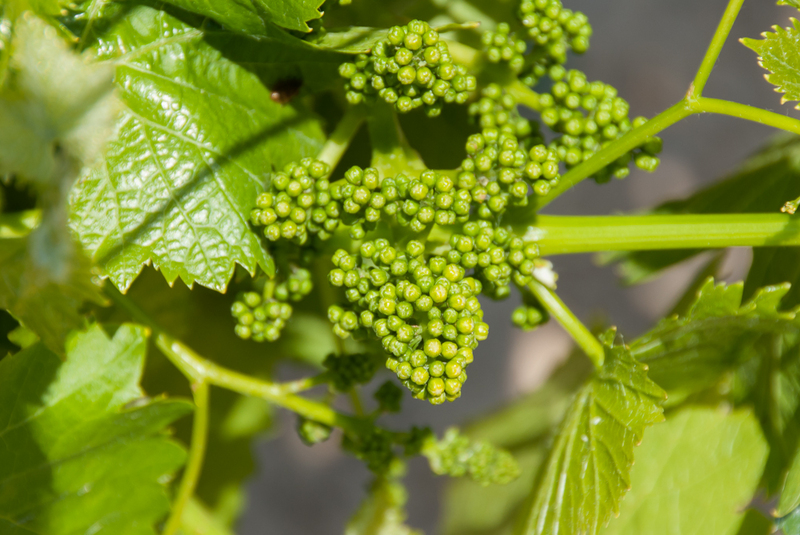 Phoenicians introduced the chardonnay grape to the area in the seventh century. The region hasn't looked back since. While buildings fell, crumbled or were ransacked during war, the grapes remained. The Moors, the Romans, invaders and Spaniards alike tipped their glass to the wines of Penedés. Though the grapes escaped the wrath of war, they could not defend themselves against an invasion of phylloxera, a tiny bug that feeds on the roots and leaves of grapevines. 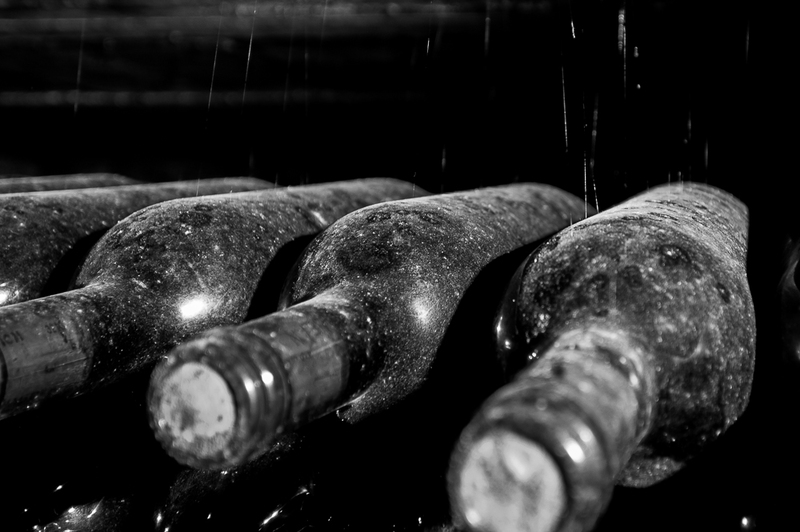 An invasion by the miniscule rogues in the 1800's nearly wiped out the region's red wine production. Unscathed white grapes led the charge into a new generation of winemaking. It was this surge of white wine production that lead to the preeminence of cava, a sparkling wine that proudly stands as perhaps the most well-known wine in Spain. You've read about the Penedés region. You may have tasted the wines stateside. 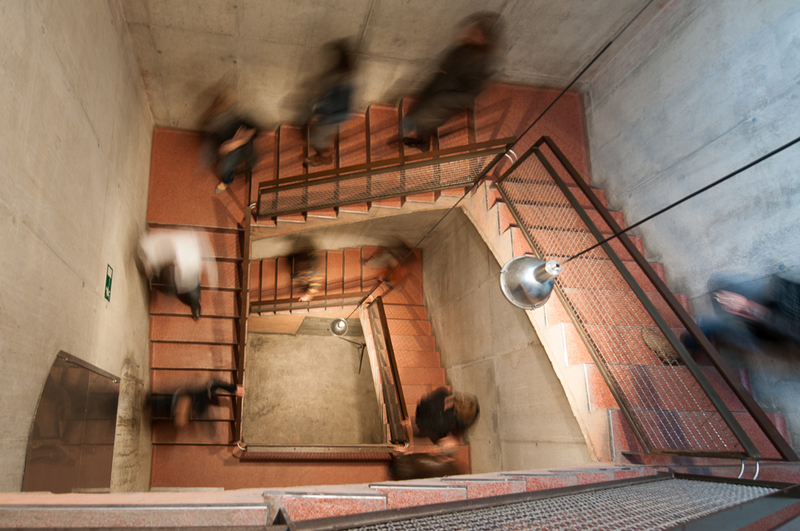 Now, walk the halls of some of the regions most beloved wine producers. Get the inside perspective on the winemaking process, a tradition in which the region's family-owned wineries take pride. Cap your tour with personalized, private tastings of the vibrant wines that have made the Penedés region a powerhouse in the international wine scene. While your taste buds are still relishing the flavors of reds and whites, we take you to a local restaurant where you'll enjoy a delicious country lunch. 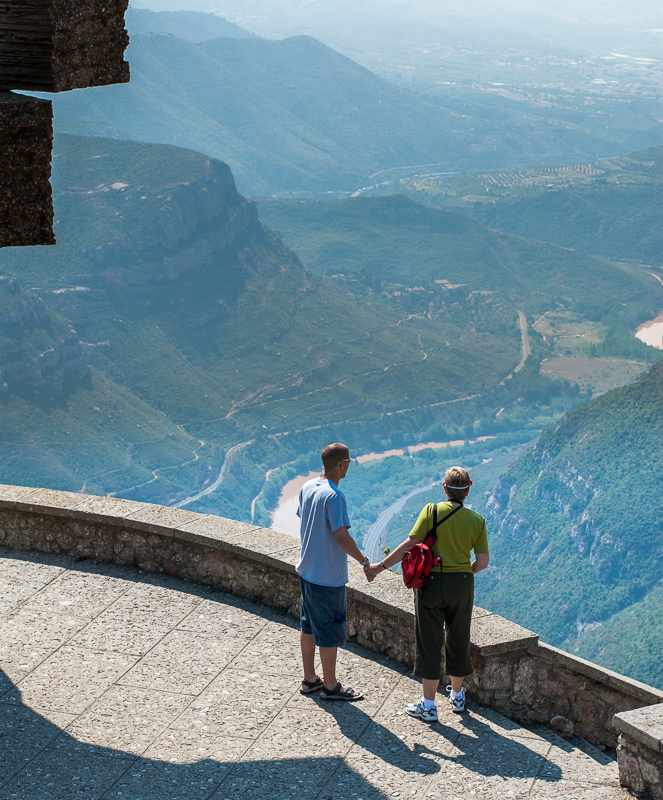 Along the way, the sprawling vineyards of Penedés and the region's foothills will delight your eyes. Sight, taste and smell; all three will come alive during our private wine tours. - The phylloxera outbreak of the 19th century slashed Europe's wine production by nearly 75 percent. - The region is divided into High Penedés, Central Penedés and Low Penedés. - More than 90 percent of Spain's sparkling wines are produced in the Penedés Region. - Law requires that, after fermentation, cavas must be aged in the bottle for at least nine months. 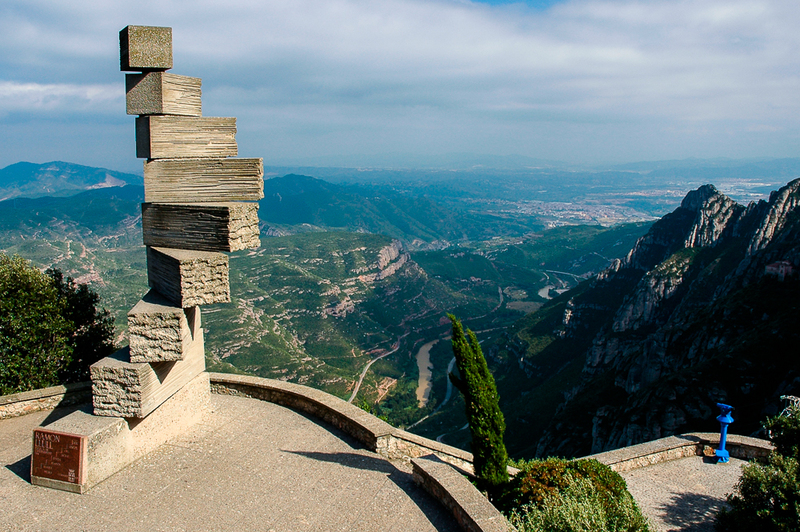 Montserrat. 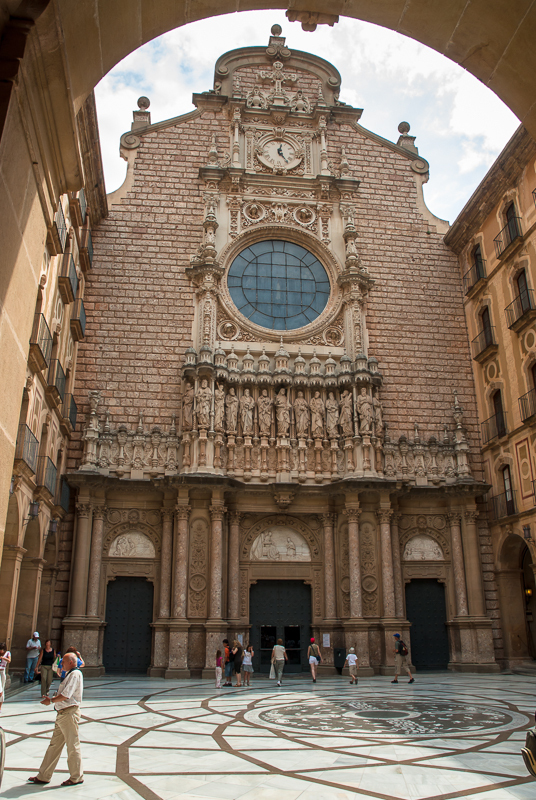 Feel the goose bumps as you stand in the hallowed halls of Montserrat's basilica. Step into transcendence once again as you enter into the near-religious experience of tasting Penedés' world-famous cava. The seductive draw of a chilled glass of pristine cava is enough to make any wine lover fall in love with Penedés. Should you crave an equally enchanting experience amid the mystic heights of Montserrat, we offer a full-day private shore excursion that includes both Penedés and Montserrat. Read the details below. Young, healthy grapes growing on the vine. This is a general itinerary intended to provide you with a rough timeline. Final itinerary may vary based on booking choices, dates and bodega availably. 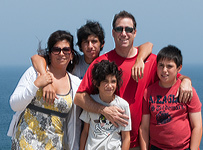 We will mix, match and customize your private tour to meet your needs and expectations. 09:45 Your friendly, English-speaking guide will meet you at your hotel, apartment or cruise ship to start your adventure. 11:00 Cava anyone? Walk within a maze of more than 30 km of underground cellars, pass through ancient halls and, of course, sample some of the best cava during your visit to this family-owned and family-run bodega. 13:00 Cap the first half of the day with a delicious lunch at a local "country" restaurant. 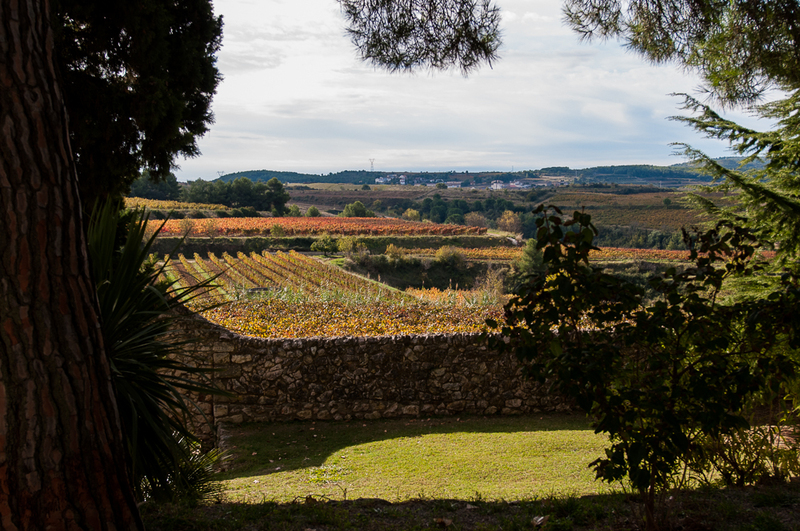 15:00 After lunch and a short drive, enjoy a visit to a local wine producer where you can experience what Penedes is known for: great wines. 16:30 Catch a few minutes of napping (a bit of a "siesta") as we head back to Barcelona in the privacy of your own car. 17:30 Welcome back to Barcelona and an end to a great day. Wine/Cava Tasting Basic wine and/or cava tasting Included. You can upgrade prior to your tour. Book Now Click to book your private Penedes Wine Country day tour. 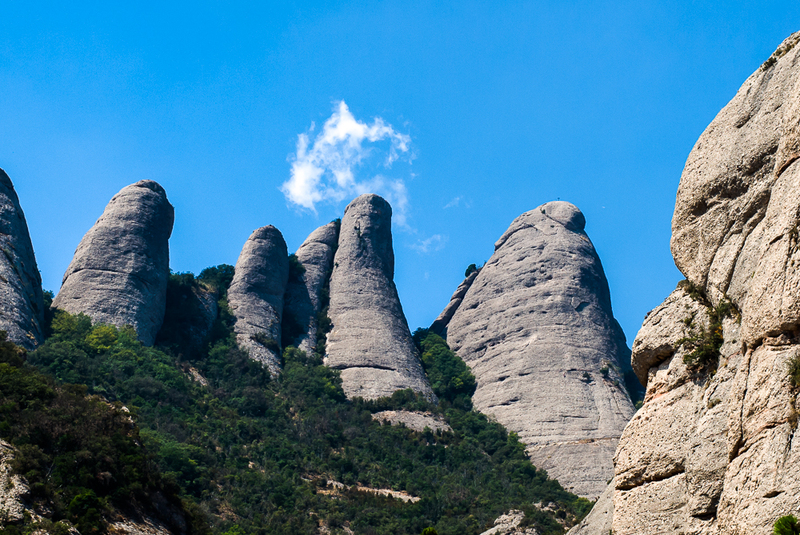 Some of the rock formations that make Montserrat so distinctive, even from a great distance. 09:00 Your friendly, English-speaking guide will meet you at your hotel, apartment or cruise ship to start your adventure. 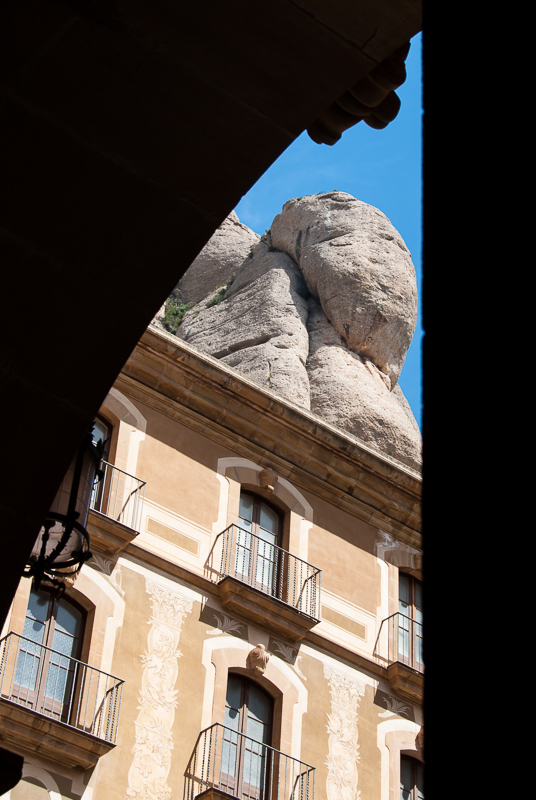 10:00 Montserrat lies hidden among rounded pillars of stone that stretch to the heavens. 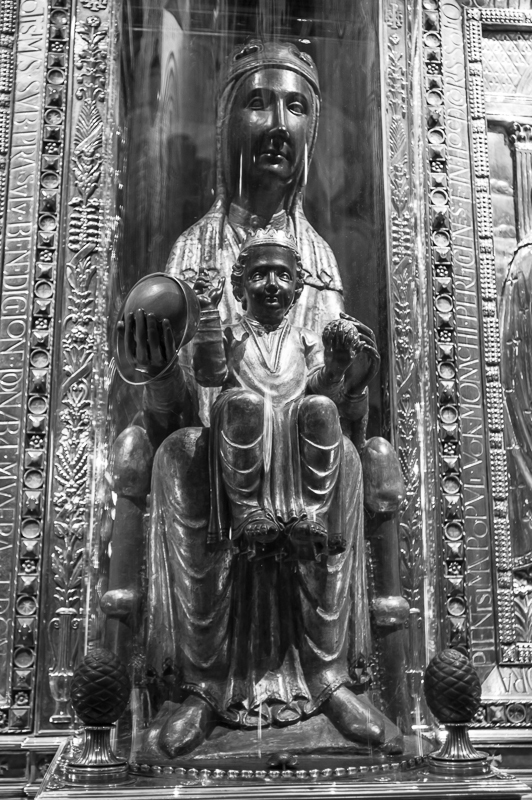 Part of our drive will take us up the winding path to reach the nearly 1000-year-old monastery, home to the "Moreneta" (Black Madonna) a beautiful wooden figure of Mary with baby Jesus. The views afforded from this remote vantage point are spectacular. On a clear day, you can see the blue-green waters of the Mediterranean over 30 miles away! 12:00 Onward to the Penedes wine country. 13:00 Enjoy a relaxing "country-style" lunch with the perfect wine or cava. 15:00 After lunch and a short drive, enjoy a visit to a local wine or cava bodega. 16:30 Finish the day with a calm, comfortable ride to Barcelona. Catch up on some sleep, or talk about the day's adventures. Book Now Click to book your Penedes & Montserrat and private day tour. 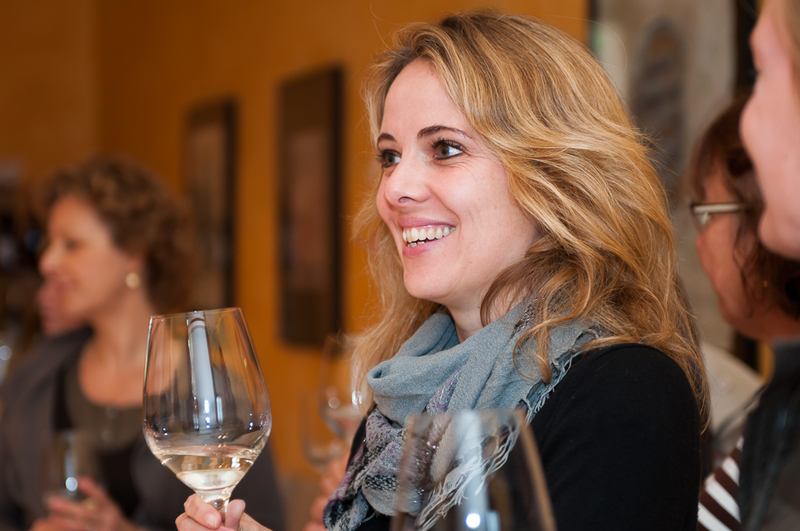 Basic wine & cava tasting: All wine tours include a tasting in the quoted price. You can always upgrade your tasting to suit your tastes and wishes. "Thanks for a great time in Barcelona. We really appreciated it. Also dinner last night was great. "